Brisbane residents are complaining about their noisy neighbourhoods on average almost 30 times every day, with noise complaints made to Brisbane City Council increasing compared with the past year. In the 2016-17 financial year, residents contacted the council 10,745 times to make a noise complaint, while 10,427 complaints were received in 2015-16. Both years, complaints about animal noise topped the list, followed by complaints about builders working out of hours, power tools, general noise and entertainment venue or event noise. The council's lifestyle and community services chairman Matthew Bourke said the top complaint of animal noise included concerns about barking dogs, crowing roosters and screeching cats. 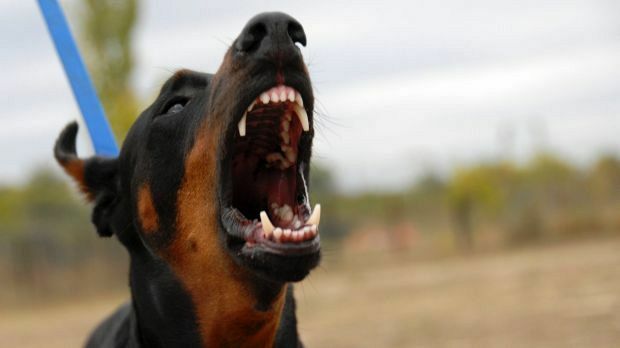 Noise guidelines reveal the "acceptable" noise of a barking dog, or another noisy animal, as no more than six minutes in any hour between 7am to 10pm and no more than three minutes in any half-hour between 10pm and 7am. No audible building noise should be heard between 6.30pm and 6.30am Monday to Saturday or at all on a Sunday and power tools should not be used between 7pm and 7am Monday to Saturday and 7pm to 8am on Sundays or public holidays. The council website states the council does not deal with noise complaints about music, loud stereos, parties, rowdy behaviour or burglar alarms, as well as noise from state government properties, premises outside of the special entertainment precinct, noisy vehicles and trail bikes or native animals and birds such as crows. The latest noise complaint data from the 2016-17 financial year revealed Wynnum was the city's noisiest suburb, with 215 complaints, followed by Coorparoo (197), Morningside (165), Aspley (158) and Bracken Ridge (154). Cr Bourke said council investigated noise complaints and if they were confirmed as being the result of unauthorised or illegal activity, council would take enforcement action. "Residents concerned about illegal noise are encouraged to contact council on 3403 8888 to have their complaints investigated," he said.